Bi-weekly comedic podcast w/ hella sounds effects and bangin music! 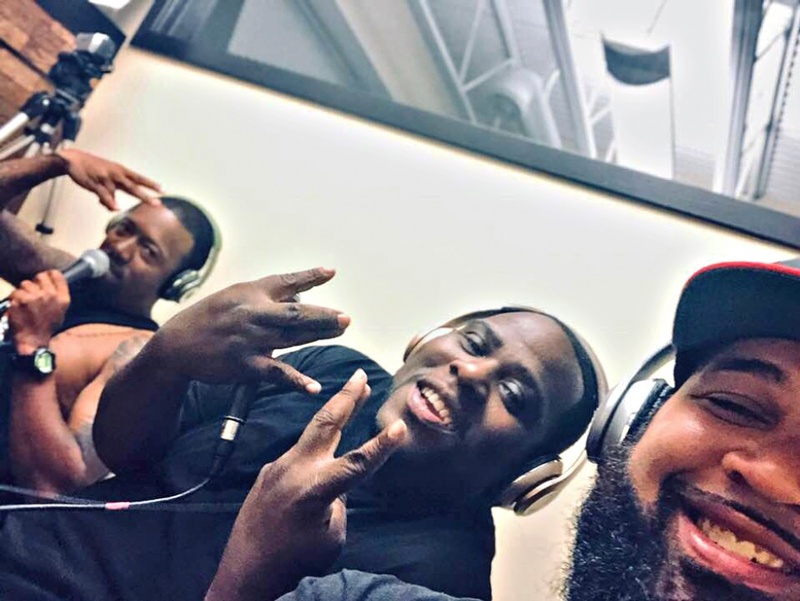 Hosted by 3 of the coldest cats you never met. AD, Maal Himself, and Burgie Burgie. 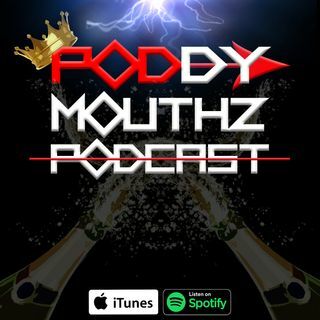 The poddy mouthz podcast!